Betterment is one of the premier robo-advisors with over $16 billion of assets under management. 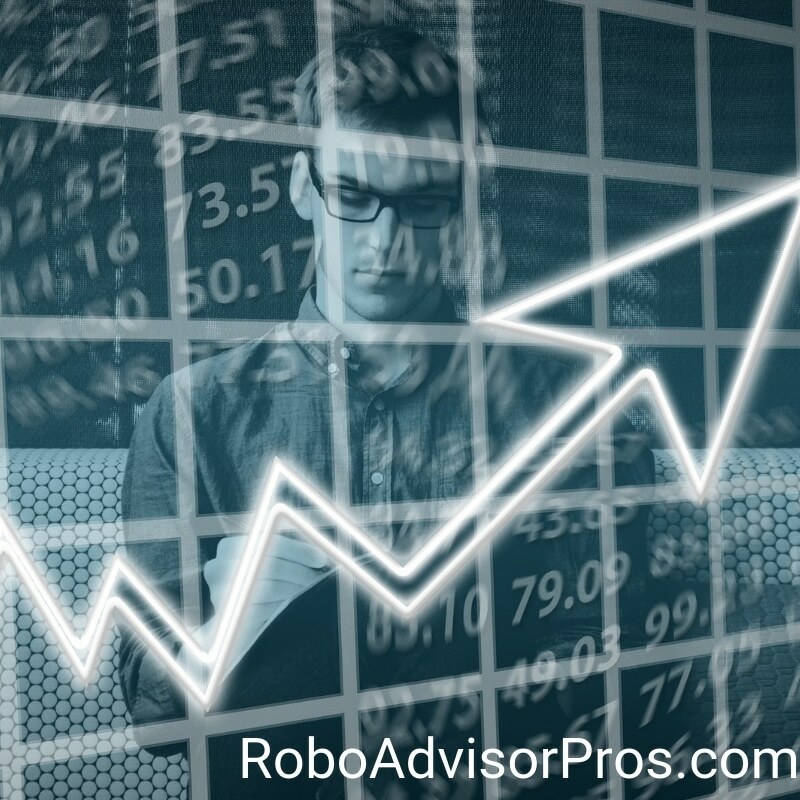 Known for it’s smart and affordable investment management, the new Betterment Smart Saver cash management option is another plus for this already excellent robo-advisor. Everyone who invests in the market wants a high return on their investments—but do we all expect high return on cash as well? You should! 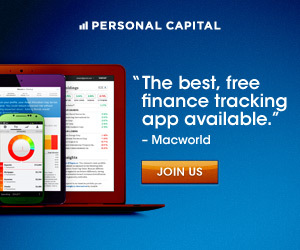 Betterment Smart Saver can increase returns on your short-term cash. By investing your short-term cash and emergency funds in your Betterment account, along with your investment funds, you’ll increase your total returns. Including cash in your Betterment returns can increase the total return on all of your money. By adding your short-term cash to your Betterment stock and bond investments, your overall investment returns should increase. Keeping your cash in unproductive accounts prevents a high return on cash and limits your potential financial growth. Nobody wants that! Find out how Nobel Prize winner Richard Thaler Influenced Betterment. Although it is a good idea to keep liquid assets, cash is a particularly difficult asset to grow because the options for doing so seem limited or can tie up the cash for long periods of time, hence nullifying the “liquid” aspect of cash! Betterment‘s Smart Saver option can help you reach your financial goals by making the most of your cash. It’s Important to Maximize All of Your Returns—Even Cash! When you take a close look at your financial goals, where does cash factor in? Many people take great care to ensure that their investments are diversified to protect against sudden market drops or shifts, but cash is often neglected. The Betterment Smart Saver plan seeks to remedy this oversight in many financial plans by introducing an option for more liquid investments to earn a decent yield. Click here for immediate access to the Betterment Website. 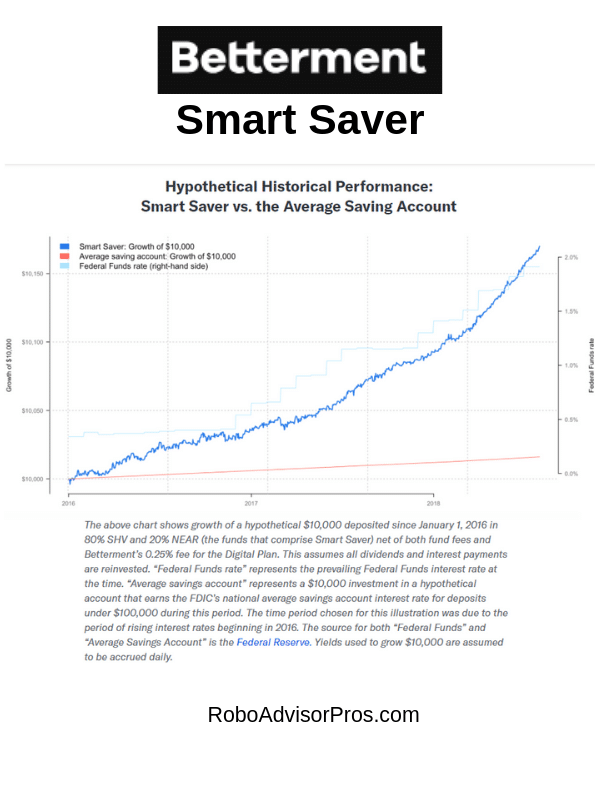 Smart Saver operates under the assumption that inflation rates will make cash virtually worthless if it is left in traditional savings accounts. Because inflation is slated to grow at approximately 2% each year, and the average brick and mortar bank pays less than 0.05% interest on savings accounts, it’s likely that you are actually losing money when you keep cash in savings accounts. Online savings accounts can certainly earn you 2% or more in interest, but if you want high return on cash you might need something more focused. Most financial experts recommend keeping at least 6 months of expenses in a savings account in case of emergencies or a job layoff. Assuming a mortgage payment of around $1,500 each month, a $2,500 monthly budget would not be too much of a stretch for a family of four. $2,500 over 6 months comes out to a goal of $15,000 in savings for a 6-month emergency fund. If you are not getting high returns on cash, this $15,000 is doing you little good for your financial future. Imagine the growth if you were able to maximize your returns on this cash? With Betterment Smart Saver, earn a $300.00 return on your $15,000 savings balance. In contrast, you’d earn a paltry $75.00 per year on a $15,000 savings account, earning 0.05% interest. Since cash seems so easy to handle, many investors are content with either leaving it in a savings account or trying a do-it-yourself option for earning high returns on cash. Unfortunately, not all DIY options are that much better than savings accounts. Take a high-yield bank money market, for example. Money markets are some of the most common ways that investors try to make greater returns on their cash. While money market accounts do typically pay greater returns than savings accounts, they are not overly impressive: a quick search on Google makes it clear that money markets at traditional banks aren’t going to wow anyone with their interest payouts anytime soon. While bank money market accounts are FDIC insured, they also come with one big limitation: account holders can only withdraw money up to 6 times per month. Certificates of deposit are another option investors use to earn high returns on cash, but they too come with some limitations. These funds tie up cash investments for a year or so, depending upon the terms of the CD. This makes them less liquid than investors might like. Money market mutual funds are another option. These are available through some, but not all investment brokerage firms. While typically paying more than a savings account, it’s unlikely that their returns will beat the Betterment Smart Savers yield. Although investors certainly can have luck earning high return on cash through more DIY methods, Betterment has a better way: Smart Saver. As mentioned before, Betterment Smart Saver wants to make it easy for investors to maximize their return on cash in order to prevent inflation from outgrowing their clients’ cash reserves. Betterment Smart Saver uses short-term bonds in its portfolios to help investors make the most of their cash, but this varies from the DIY method of short-term bond growth in one very crucial way: the Betterment robo-advisor has researched the best combination of short term, goverment and investment grade bond funds, that will protect your principal investment and provide high returns. No minimum balance. Alternately, most savings accounts have a minimum balance of at least $100; money market accounts typically have an entry point of a $1,000 minimum balance, but greater minimums are required to earn higher interest rates. No maximum withdrawal limits. While some individuals might never reach the maximum 6 withdrawals of a money market accounts, some months might require more frequent withdrawals if multiple emergencies arise. Having the option to withdraw your cash as frequently as you need it is reassuring. There are no penalties for withdrawals. This is likely one of the biggest reasons that individuals keep cash easily accessible in low-interest savings accounts: if you have an emergency, it is painful to pay early withdrawal fees. Additionally, these fees might cut into your hard-earned money and could leave you still needing further funds to cover your emergency. Some of your returns will be free of state taxes, due to their investment in state tax-free government bonds. Smart Saver is not insured like your bank savings account. That being said, Betterment Smart Saver does invest only in low-risk bonds as a way to minimize potential losses for their clients. Read the compete Betterment Review. As of April 12, 2019 the yield is 2.18% on Smart Saver accounts. 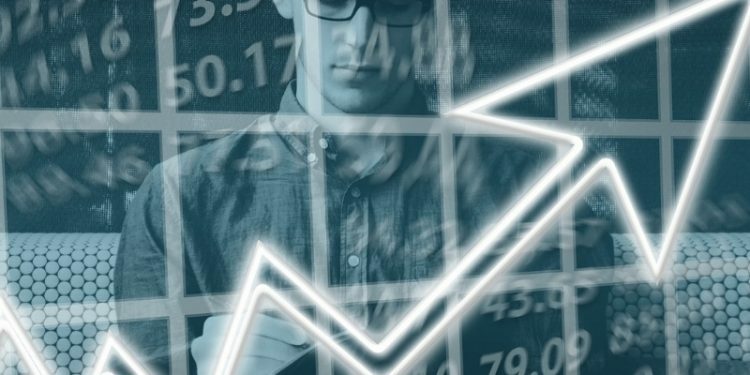 These numbers may not blow investors away, but they are higher than the expected inflation rate and much higher than many savings account interest rates. Can I Expect a High Return on Cash with Betterment Smart Saver? Like any financial service, Smart Saver has its pros and cons. While the service offers a higher expected yield than many banks offer, the principal value of your investment is not guaranteed to remain constant, like your bank savings account dollars. Yet, it’s unlikely that your Betterment Smart Saver cash will deviate too much from the original value. However, the benefits of Smart Saver, including no minimum balances, unlimited withdrawals, and no withdrawal penalties, make the service an enticing addition to any Betterment customer’s portfolio. Click here and go directly to the Betterment Website. Disclosure; I have an account with Betterment. Are there any taxable or tax-related impacts from withdrawing money from Smart Saver? Typically, taxes are paid on interest received, regardless of whether you withdraw money from the account or not. Consider withdrawing money from Betterment Smart Saver like withdrawing money from a savings account.